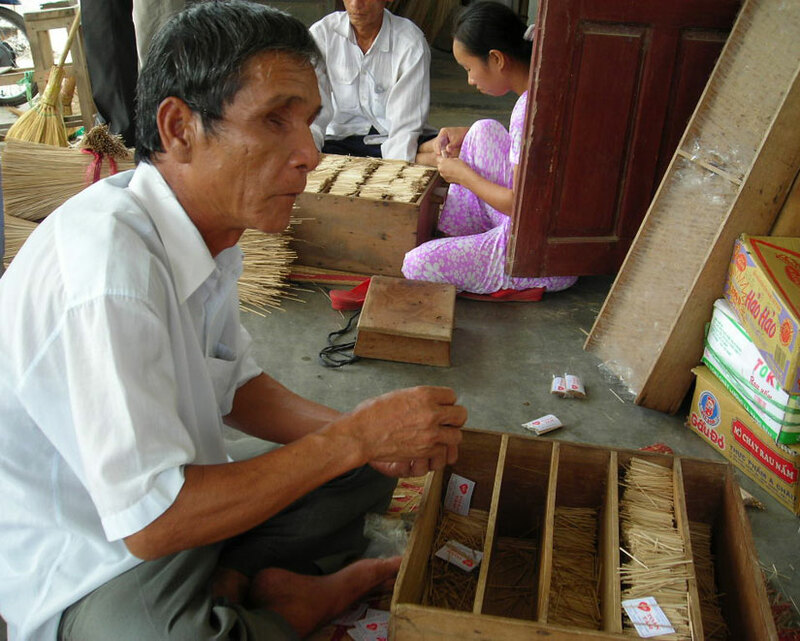 We support 3 projects in Vietnam: an orphanage, a home for children and youth suffering from HIV/AIDS and a Home for the Blind. We support 2 orphanages with medical visits, supplies and roof repairs. Children with HIV in Vietnam are stigmatized, ostracized and banned from school. The AIDS orphanage provides food, shelter, schooling and a community for these young people. 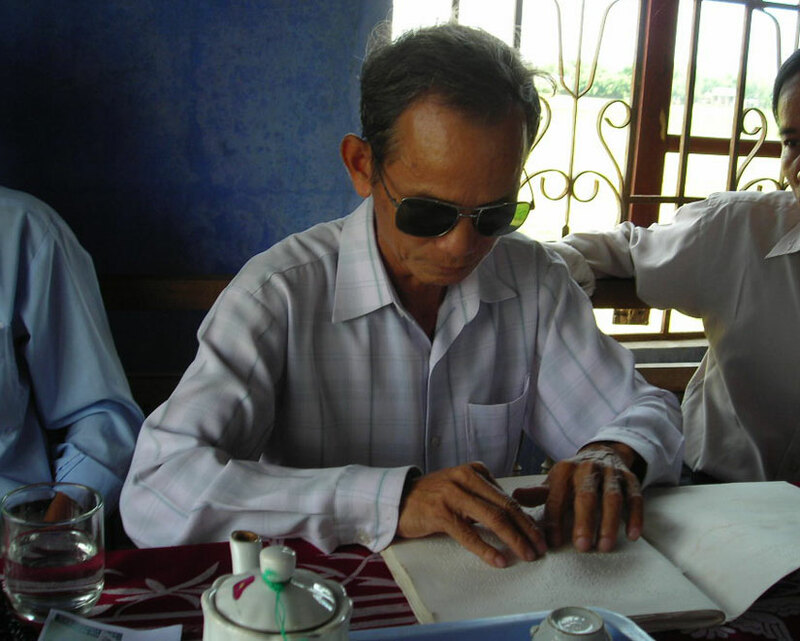 The Blind Center provides training and support, food and shelter for approx 35 blind and partially sighted men and women from rural communities near Hue. 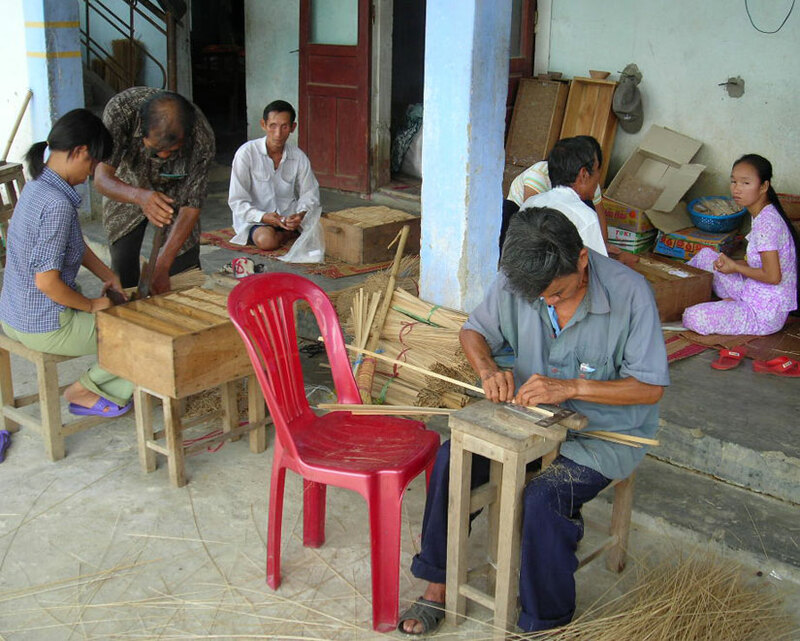 The Center provides an opportunity for the rural blind to learn skills and earn a living.